I am interested in how pollinator selection affects, if any, the evolution of floral traits at a genetic level. Broadly, i'd like to apply theoretical knowledge into conservation or agricultural practices. Over 300 years ago, the Sicilian monk Cupani sent Dr. Uvedale of Enfield some seeds of sweet peas (Lathyrus odoratus), which have since grown into a worldwide horticultural fascination. 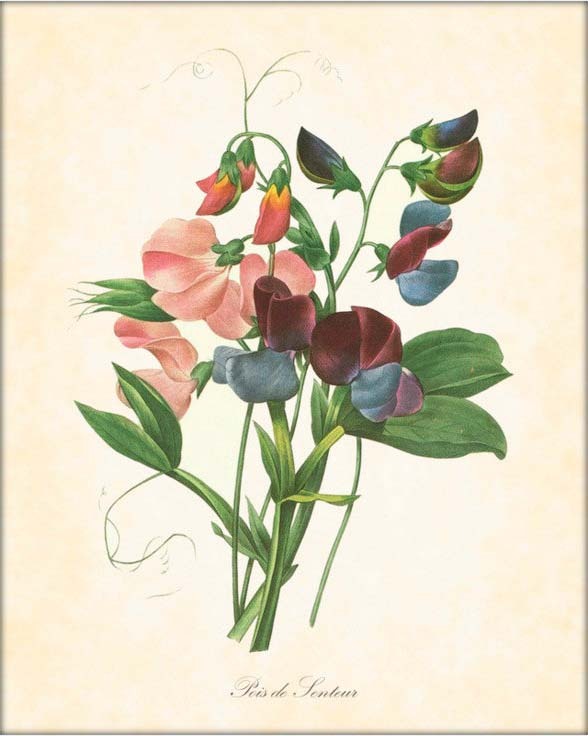 Over the centuries, the sweet pea has inspired arts, music, literature, and research from the dawn of modern genetics. 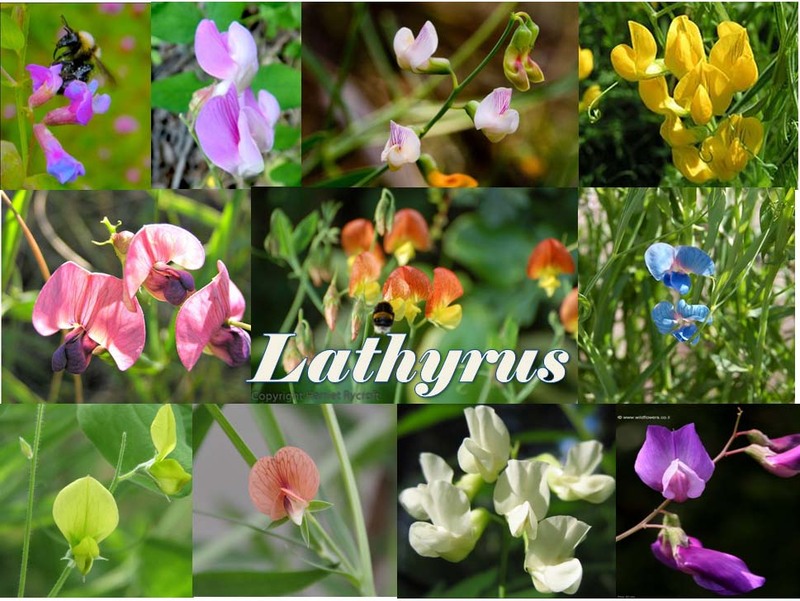 Lathyrus is a large genus containing 160 ~ 170 annual and perennial species grouped into 12 or 13 sections. It contains ornamentals, animal fodders and food crops domesticated since the Neolithic times (such as L. sativus, L. ochrus and L. cicera). Some species of Lathyrus persist in arid regions and is of agronomic interest. Actually its primary centre of diversification is in the Eastern Mediterranean and Irano-Turanian floral region of the world which tends to be hot and dry. What’s the genetic basis for floral colour mutations in L. odoratus? I am looking at a pink and a white mutant and use HPLC-MS to hint for anthocyanin pathway genes that might be involved in the process. Petunia and Aquilegia). There are many yellow, white and cream Lathyrus species, and such colour polymorphisms exist also within species. 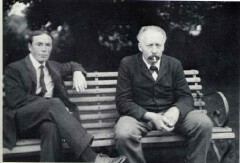 The candidate genes can then infer gene usage similarity in parallel evolution in the entire genus. I currently compare gene usage under different modes of selections.